Graham has been playing and performing as a professional musician for over 11 years, but has been consumed with intrigue for music since he was a young child. Instruments within the family drew him towards the guitar, bass, singing and songwriting. Upright bass, and a formal training in music was introduced through the education system. By high school, he was involved in everything from choirs to jazz bands, musical theatre pit bands, solo acoustic performances, punk and rock groups, independently recording multiple solo albums, and with full band groups - everything musical he could get his hands on. 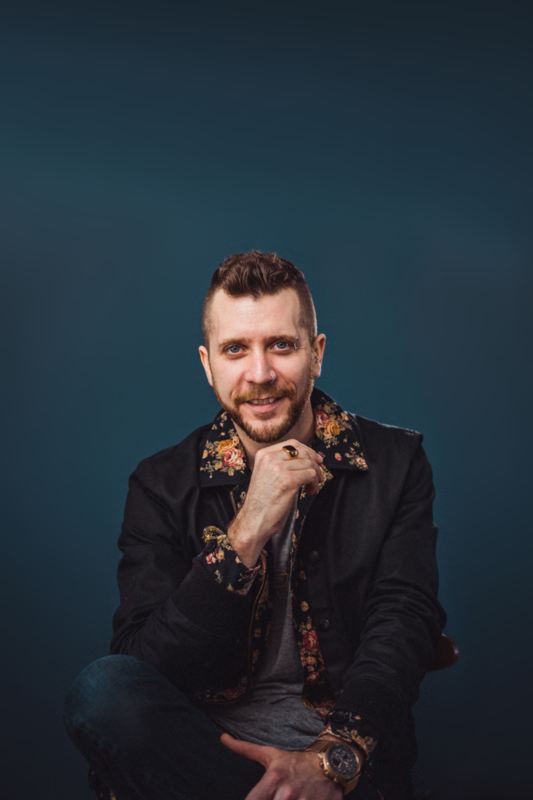 Graham pursued further study of music at Grant MacEwan University, where he graduated from the Recording and Live Sound Engineering Program, and Performance Program on Upright and Electric Bass. In addition, he audited the guitar, vocal and drum programs, while maintaining a touring 4-piece group, playing in the University of Alberta and Grant MacEwan Big Bands, and singing in the Grant MacEwan Jazz Choir. His education gave him the hands-on skills to transition to being a working musician, while continuing to study and hone his musicianship. Enriched from music school, and eager to stay involved in multiple facets of the music industry, Graham has spent the past decade working as a songwriter, performer and session musician. He’s toured across Canada, the US and Europe, as a session recordist, live sound engineer, producer, foley artist and voice over actor. His passion for teaching allows him to share his knowledge and skills with students on all instruments and skill levels, through private lessons, workshops and clinics. Graham’s belief is that music is a language to be communicated and understood by all.